During one of my random moments, I drove from KL to Kuantan to see rif (he was assigned there for a job, for two weeks). Then we drove to Kemaman for tea at Hai Peng, even though there was a branch in Kuantan itself. Older folks would complain, “You print money meh?” or “You own a petrol station ah?” We find the branch in Kuantan lacking in coffee and toast quality. Which was why we chose to drive to the original Hai Peng. Good thing we reached the place around 4.30pm; there were still a few packets of nasi dagang left. Before we found a place to sit, I went straight for the rice. 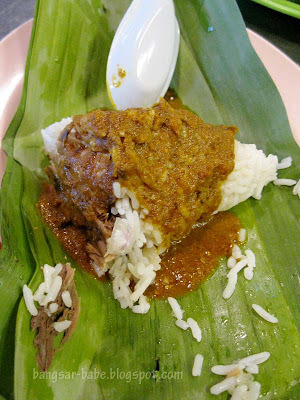 I greedily ladled a large serving of curry/gulai on top of the rice and joined rif at a corner of the shop. The rice was deliciously infused with coconut milk and the curry albeit slightly fishy was fragrant from the ample of lemongrass added. 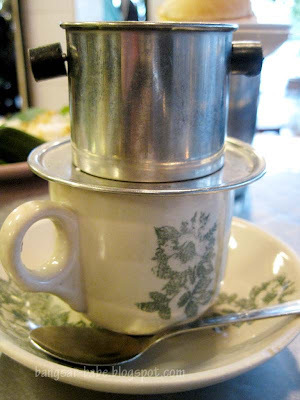 I had a Vietnamese coffee, which super ‘kau’ and pardon my lack of adjectives (sorry, I’m not feeling like my usual self today), super nice. 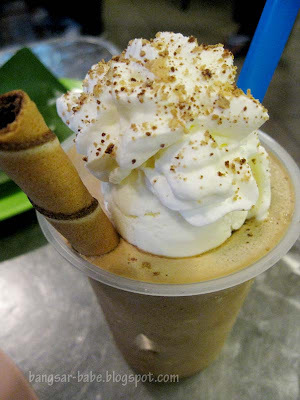 rif’s ice blended coffee had a thick and smooth consistency. It tasted just as good, compared to our last visit. I thought my cuppa was a better choice, since it was raining cats and dogs that day. To each man his own. The toasted buns complemented our coffees well. Simple, but it tasted oh-so-good. I’m not going to go on and on about the joys of eating toasted bun. It’s nice, so go try it when you’re there. 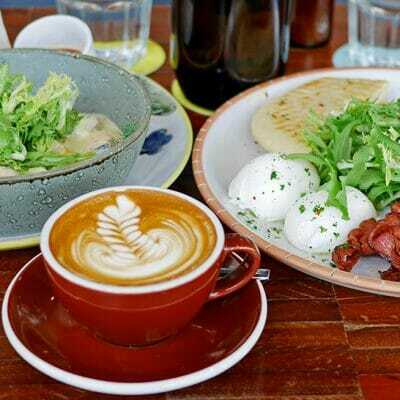 Verdict: Get there before 6pm to get your share of good coffee and buns. Hi SueLynn I'm from Kuantan too. Yea that's totally true that Kuantan branch ain't that nice compare with the Kemaman's one. Oh yeah, I never miss going to this place whenever I visit Kuantan! 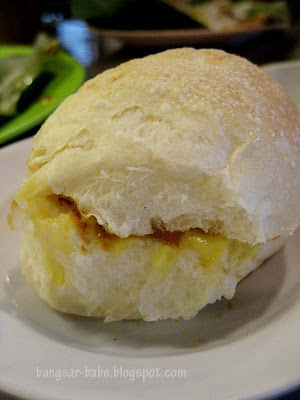 Nice nasi and buns there – totally agree! I also think that the food & drink in Hai Peng are consistent compared to their Kuantan counterpart. Don't worry about the lack of adjectives, dear. 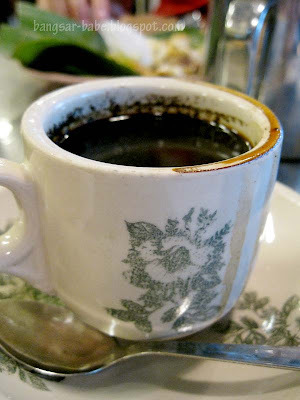 Sometimes the simplest words tell the strongest stories… and you're making me crave some kau kau punya kopi now. 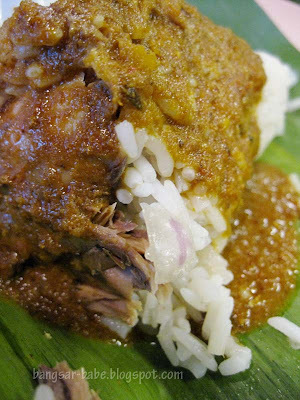 And nasi dagang too, hehe. How far would I go? We got a Batu Pahat trip in planning! Man I can't wait. Marcus – I can't wait either! ai wei – It's just a 2 hour drive. Go go go!